Affordable Ecommerce Web Design & Website Development services to launch and grow a successful business online. Get your business up and running asap with our Ecommerce Website Package. You will get a website setup using the most advanced Content Management System currently available! Our designers will setup you up a business website that will be optimized to get you exposure. One flat fee, no hidden charges! Just a one time design fee of $2,975 dollars. – AND a $250 dollar advertising voucher to be used across our Ad Network! 10Tier.com is an Ecommerce web design company offering the best in professional web design, website development & search engine optimization for growing businesses, small or large, allowing your company to market products or services through your Ecommerce website at an affordable price. Our Ecommerce SEO consultants are experienced in designing & developing top custom websites that effectively market your business, bringing success & sales online. From initial meetings with our designers and throughout the entire Ecommerce design process, we’ll work hand-in-hand with you to develop customized Ecommerce software that puts your business above your competitors. We provide web design services nationwide, are offices are located in NYC, Westchester County, and Florida. We also have a talented full time team of programmers and support staff located in Pakistan and India. 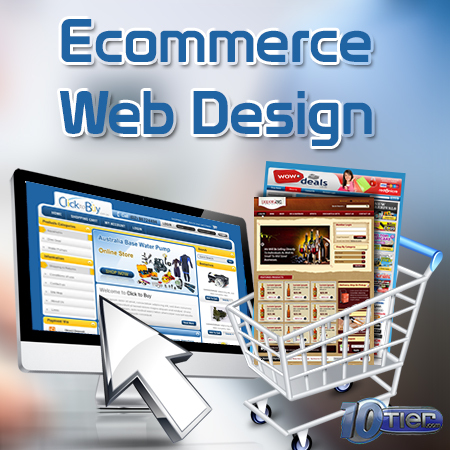 Ecommerce websites by 10Tier.com have proven to be some of the best and most affordable solutions on the web. Each website is developed with usability in mind making the navigational experience simple, allowing your company to reach its potential selling products or services online. Our most valued services include web design & Ecommerce website development, search engine optimization, branding / logo design and other professional marketing and consultation services. Our trusted and secure customized shopping cart systems allow you to offer features and functionality well above and beyond template solutions. With dedicated account managers, friendly customer service and all services under one roof, you will know that working with 10Tier.com will be the best decision you ever made with establishing your business online. Ecommerce web design is in high demand, providing businesses nationwide with a professional web based image, 24/7 business, and shopping cart solution. We’re ready to help your company find a custom solution for your website needs. We work hard to develop custom solutions that will best suit your business. 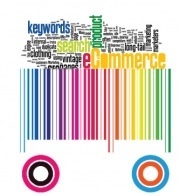 Our Ecommerce websites are built to perform and provide results that make for a successful website.